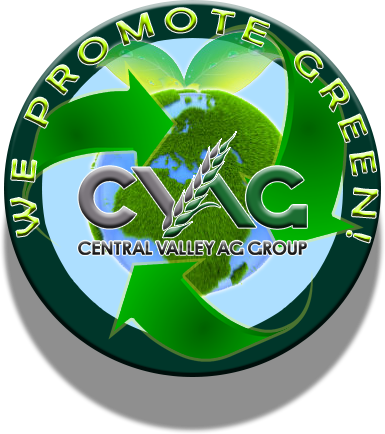 Central Valley Ag Transload is the complete solution for Rail to Truck Transloading, Storage & Distribution. Including Grain, Wood, Bulk Fertilizer and Steel Transloading as well as Dehydration Services, Grain Terminal and Custom Bundle Transloading. Central Valley Ag Grinding concentrates on preparing, processing, handling and blending raw commodities. Including Custom Livestock and Dairy Feed, Biomass Fuel, Processed Almond Shell, Food Byproduct Recovery, Green Waste Disposal, Green Waste Recycling, Landscape products and more. Feed Processors provides custom grinding services, custom feed and hay grinding services. We provide mobile grinding services for Hay, Grain, Seed Shell, Agricultural Byproducts as well as Agricultural Grinding Services and more. Pinnacle Ag Services is a merchandiser of agricultural commodities and by products. Including livestock and dairy feed, organic products, biomass and biomass fuel. We accommodate export sea containers, bulk vessel containers as well as oversized containers. Pinnacle Drayage Solutions focuses on agricultural commodities and by-products logistics. Providing freight logistics for Biomass Fuel, Processed Almond Shell, Processed Walnut Shell and more. We provide our customers with a premier 360 degree solution to their bulk commodity procurement, inventory handling, and processing needs. Our years of experience in the bulk livestock feed ingredient and bio-mass industries allow us to provide an unparalleled service and understanding to the raw ingredient and material needs of our customers. With our network of companies, manufacturing facilities, suppliers, and contractors, we are able to provide our customers with access to custom products that meet their specifications and delivered to their intended destination locally or around the globe. We process your product using one of our precalculated formulas or to your custom specifications. We handle your container and bulk vessel loading and unloading needs. Know what you want? Feel Free to Search our Services. Copyright 2016 Central Valley Ag Group. All Rights Reserved.